Jersey City, NJ, June 30, 2009 - Comodo's free PC Security software, Comodo Internet Security, has earned five stars, the maximum number possible, at CNET/Download.com. Download.com, owned by CNET, a division of CBS Interactive, Inc., offers over 100,000 freeware, shareware and try-first download software packages, all of them tested to be spyware free. At Download.com visitors can read both the editor's review and user comments about free software products. Visitors may also download a copy of Comodo Internet Security for their own computers. 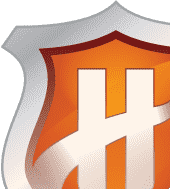 I have been using this great security suite for 6 months now and I'm more than satisfied thus far. 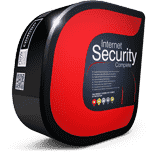 I strongly recommend Comodo Internet Security to everyone in need of comprehensive security for the PC, Laptop or netbook. Comodo, keep up the good work. 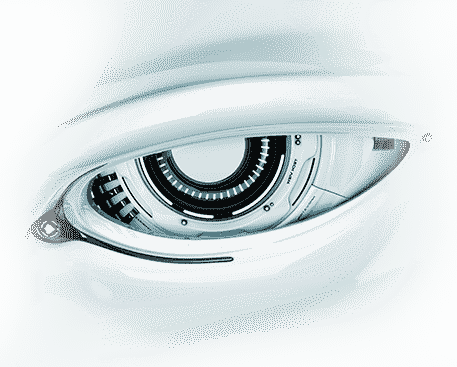 It provides a smorgasbord of information and options for advanced users, but it's simple enough for beginners, and runs smoothly and silently in the background. Another free Comodo product, Comodo Registry Cleaner, earned a 4-star rating at download.com in 2008. 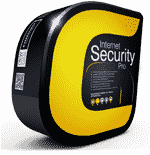 To download a copy of Comodo Internet Security, visit download.com.